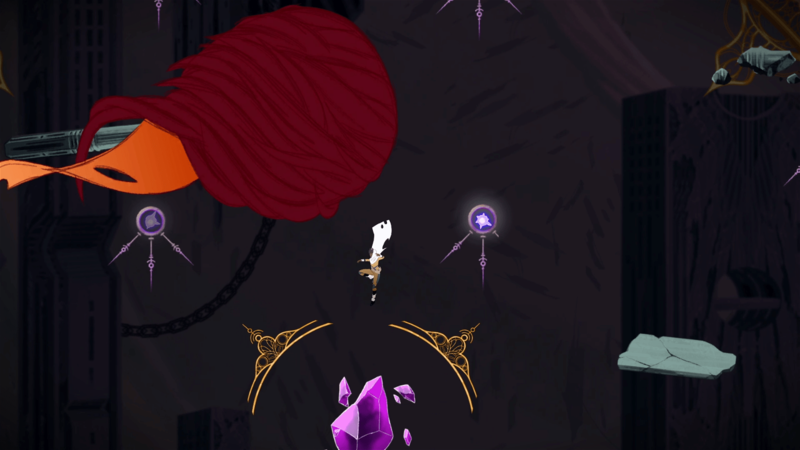 Thunder Lotus Games released Sundered today on PC and on Sony’s PlayStation 4. And while many of you are eager to explore the world and discover its secrets, sometimes you might want some help. This guide should help you in your quest to find every single Elder Shard and Elder Shard Fragment. The guide will be split into each region so that it can serve as both a guide and checklist. Some basic guidelines for those of you that don’t wish to spoil anything about the game, there are four fragments and one complete shard in every region of the game. Find the fragment hidden in the top left of the Gauntlet area. So there you have it. 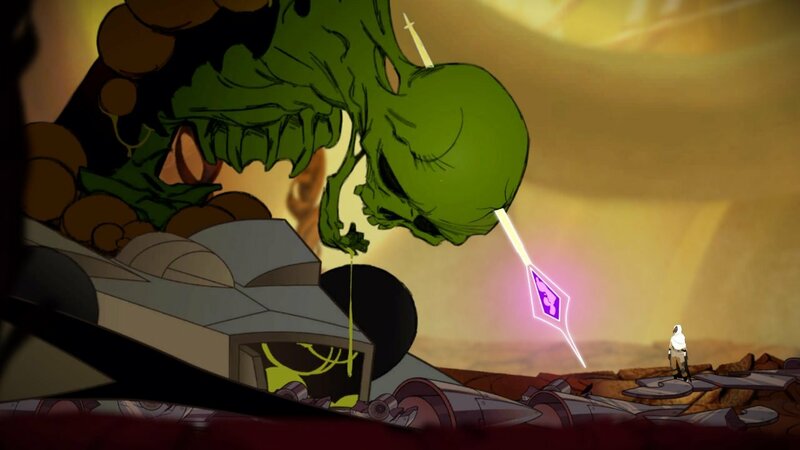 Every possible fragment or shard to be found in the game. Once you find all these you can make the choice to embrace their corruption or resist it. Our advice? Choose one option or the other, you’ll get a more satisfying end-game experience that way.